HAPPY HOLIDAYS! 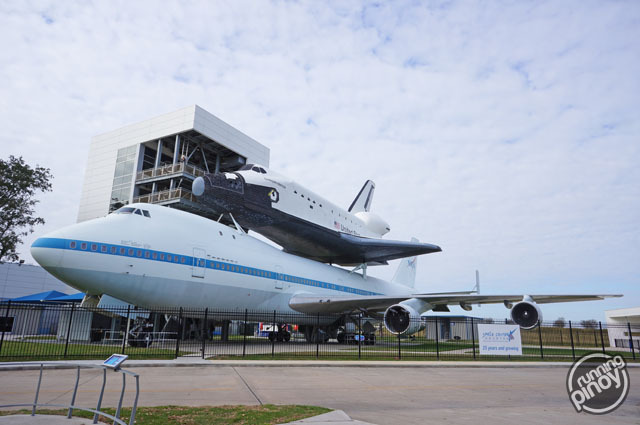 Sharing my experience at NASA’s Space Center in Houston as my post for the Holidays. It’s one of the places you should not miss when in Houston.